Nova Galaxia is finally living her best life. After 14 years of hiding a part of herself, she is finally embracing her true self. Nova is a beauty vlogger who suffered from PCOS, or polycystic ovarian syndrome. She had recently decided to become open about the condition and show her authentic self. She is now known as Nova, the Bearded Babe. 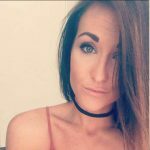 She has been educating the public, who may not realize what exactly polycystic ovarian syndrome entails. Each person suffering with this disorder experiences it differently. The main symptoms include painful menstruation, severe acne, hormonal imbalances, and sometimes infertility. Just about 10% if child bearing age women develop the syndrome and it causes their bodies to produce too many male hormones, which is what causes the above mentioned symptoms. Nova has suffered with the body and facial hair since she began puberty. Nova has a lot excess body hair, meaning she has it on her stomach, chest, and breasts, and she has a beard. Nova has spent 14 years hiding her beard from the outside world. This entailed her having to shave every single day. When invited to sleepovers as a teen, she would make excuses, and she had to always make sure she had a razor packed when she was away from home. She often worried about ending up in the hospital and not being able to shave. She had to be very cognizant of not letting lovers touch her face. The anxiety was ended when she decided to stop shaving for good. She can now allow her partner to touch her with confidence. After all that time, she had enough and made the decision to stop shaving and embrace her beard. She is giving a big middle finger to traditional beauty standards. She refuses to feel embarrassed any longer by a condition that she has no control over. She revealed her secret and wants it to help other women feel confident with their circumstances. 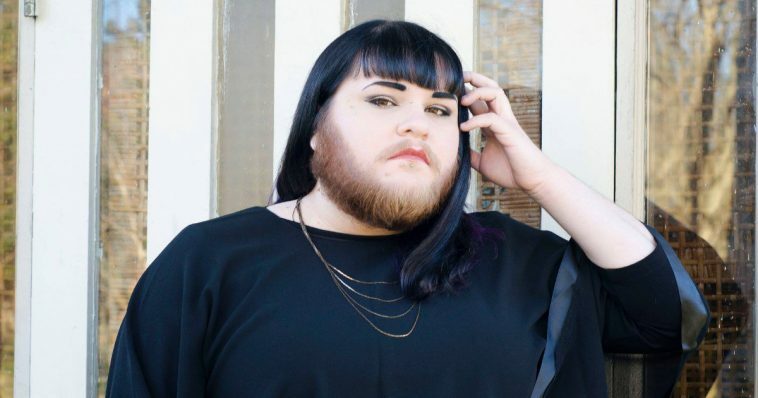 She says that no woman should have to shave unless she wants to, but those with thick hair on their stomach and chest and those that can grow a beard are left with little choice. She now says that she is full of confidence after just a couple of months learning to love all the hair she has. She described it as being a nightmare at first, but now she’s in love with it. 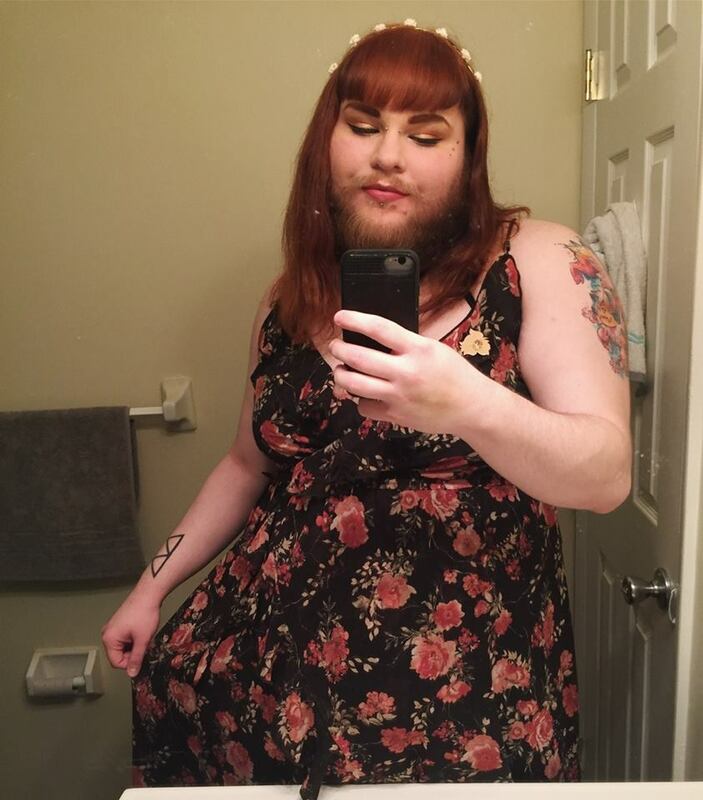 She even had her hair dyed to match her awesome beard and shared the look with her social media followers. 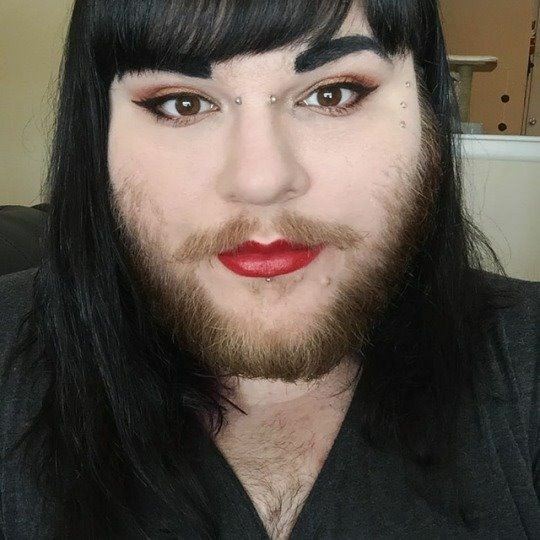 In the time since she gave up her razor, she has gained some insight into how it is to live as a woman with a beard in today’s world. 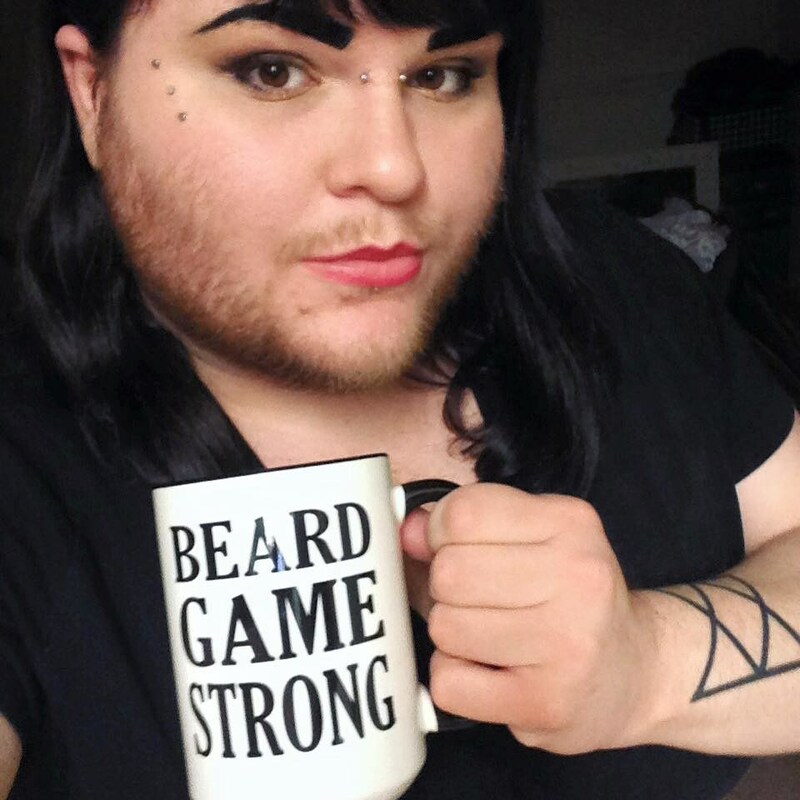 Nova has found that most people pay no mind to her facial hair, and those that do say anything are nothing but supportive and positive about her decision to embrace it. How amazing to hear that there are such supportive and amazing people in the world, who don’t judge or shun those who are different. Nova’s YouTube channel, Bearded Babe, is gaining popularity. That’s no surprise, as over 5 million woman suffer from PCOS in America. 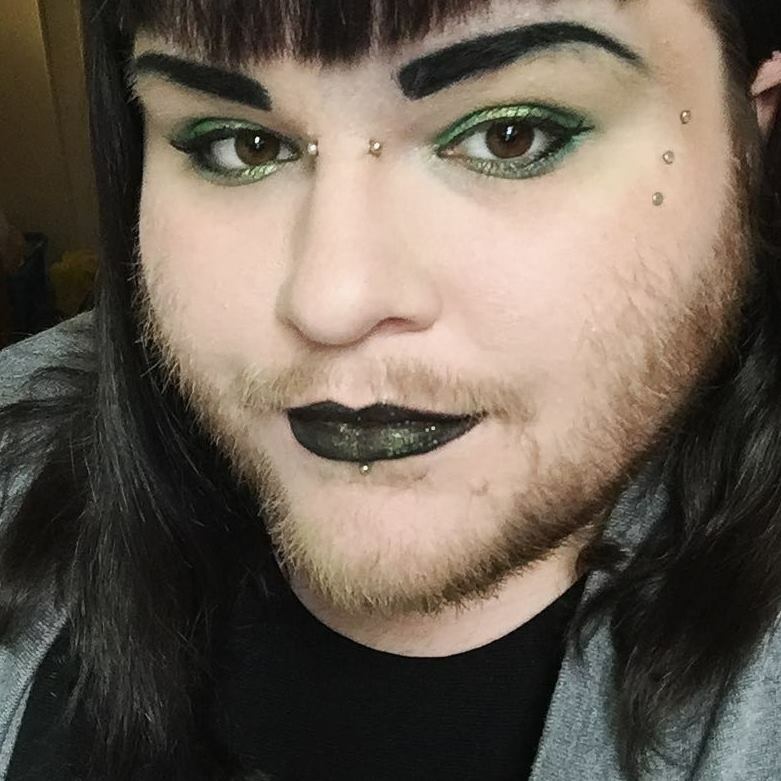 She does makeup tutorials and is striving to make videos for all to embrace, but especially women with PCOS who also have facial hair. She wants them to feel beautiful just the way they are. She documented the process of letting go of the razor from day one on her Vlog. She posted daily to document the stubble and she shared it far and wide. Her bravery made hundreds of other women to confide in her and she says it was exhausting and that it made her very mad. She said with this issue being as common as it is, it shouldn’t be a shameful secret. It shouldn’t affect lives in such a negative way. In one video, she said her body hair began getting thick and dark when she was about 11 years old. She likes sharing her bearded makeup regimens with other woman (and men), and she has even done one where she rocks a glitter beard! Nova says there isn’t a right or wrong way to be either gender. She hopes that other women in her position are open about it. She wants women to let go of the self hating and learn to love themselves. We should all love our bodies, regardless of how they look. Body hair is never anything that anyone should have to feel ashamed of. Polycystic ovarian syndrome is a condition affecting many women and girls all over the world. It is a hormonal disorder that is very common among girls and women of child bearing age. Women with the condition might suffer from infrequent or perhaps prolonged menstrual periods. Excess male hormone (androgen) levels, which is the cause of the excess hair, is also a symptom. Ovaries can fail to release eggs on a regular basis, making pregnancy very unlikely or impossible. Other symptoms include insulin resistance, which can lead to diabetes and weight gain. Treatment of the disorder will often include weight loss with a low-calorie diet and mild exercise. A modest reduction in your weight, as little as losing 5 percent of your body weight, can do a lot to improve the condition. Losing weight can also increase the effectiveness of any medicines recommended for PCOS, and in some cases, helps with infertility. Birth control pills are also often prescribed to help regulate the hormones in a woman with this condition. Other therapies might also be used to help with ovulation if a woman wants to become pregnant. Nova is doing a lot to not only educate others on the condition, but to also make them feel secure with themselves no matter what.